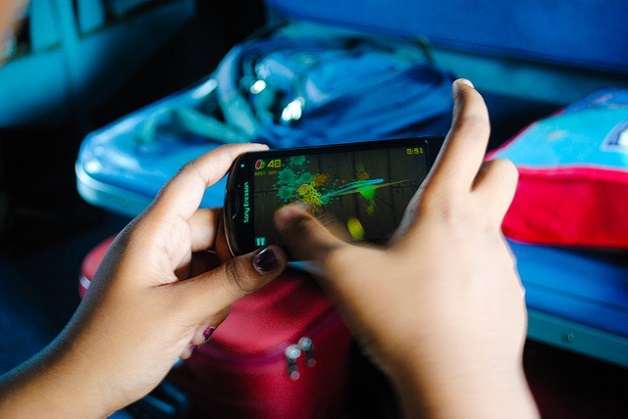 Google has been very playful universe focused on Android in 2013, sequels and have met many new applications. It’s time to look back and gather the best games this year that is ending. For me there are five clear winners what to you? It took a while to arrive, but once it did proved to be a worthy continuation. Equally funny, equally addictive, the fact is that Plants Vs. Zombies 2 substantially improved the first installment by adding new scenarios, new plants, Moreover, one of the more welcome developments have had is that unlike its predecessor this game itself is free , although based on in-app purchases (not necessary to have fun). Clash of Clans is another of the latest developments. Mixed combat, strategy, simulation and construction fun, The objective is to lead your clan to victory, but this will have to prepare, build a town, train your soldiers and then introduce well armed in battle. Anticipated this sophisticated game, much more than a football game. The highly detailed graphics, and highly realistic animations make it worthy of the bronze on the podium of the 2013 Android games. EA Sports behaved well making this game was free on Google Play Store, because quality may be worth some money. 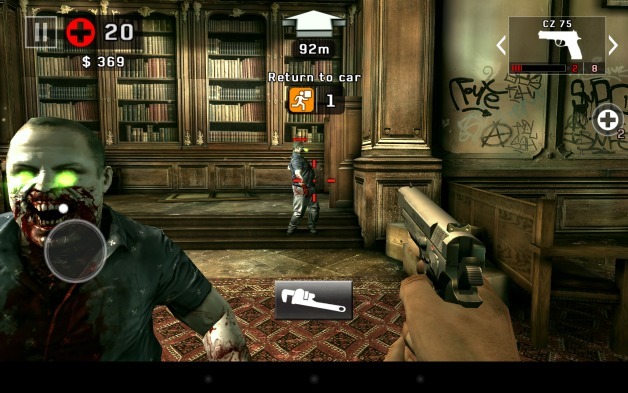 At about the same time as Plants vs. Zombies 2 came the second part of Dead Trigger . This game is perfect for your graphics tablets for superb but also if you like the shooter genre and zombie or apocalyptic theme is a safe bet. 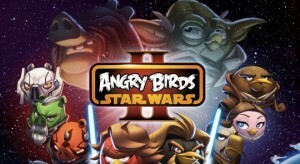 This looks like the year of the sequels and how could it be otherwise the Rovio revolutionized once again their crazy birds and more space adventure . 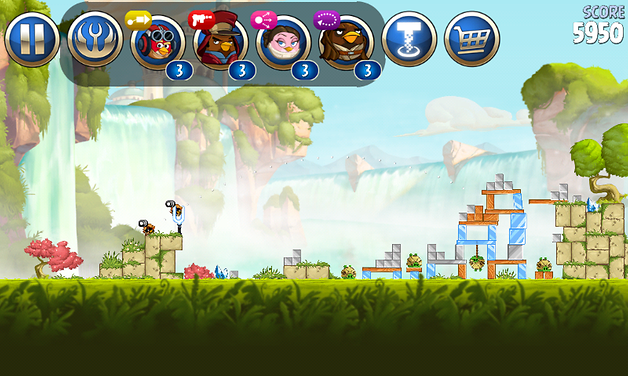 Came Angry Birds Star Wars 2 and the truth is that I especially surprised a lot. The novelty of this game came in the form of Telepods, some dolls began to have great relevance.